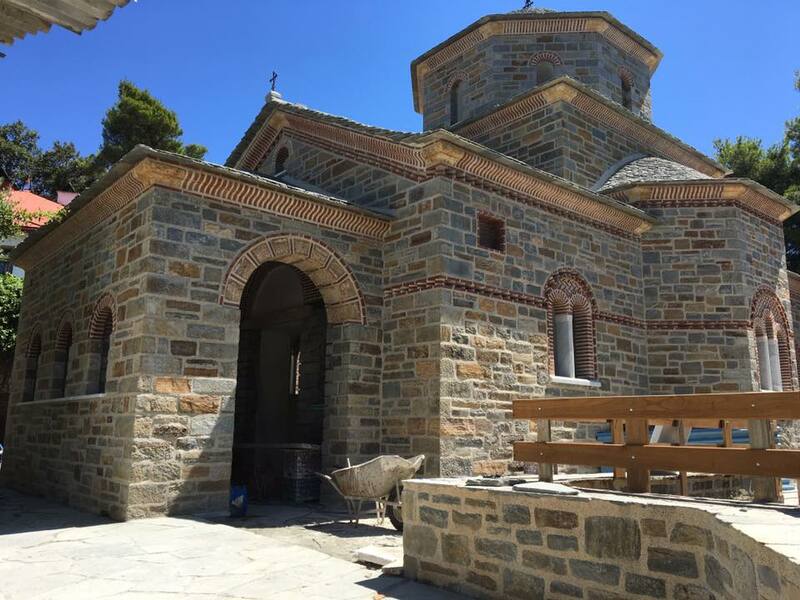 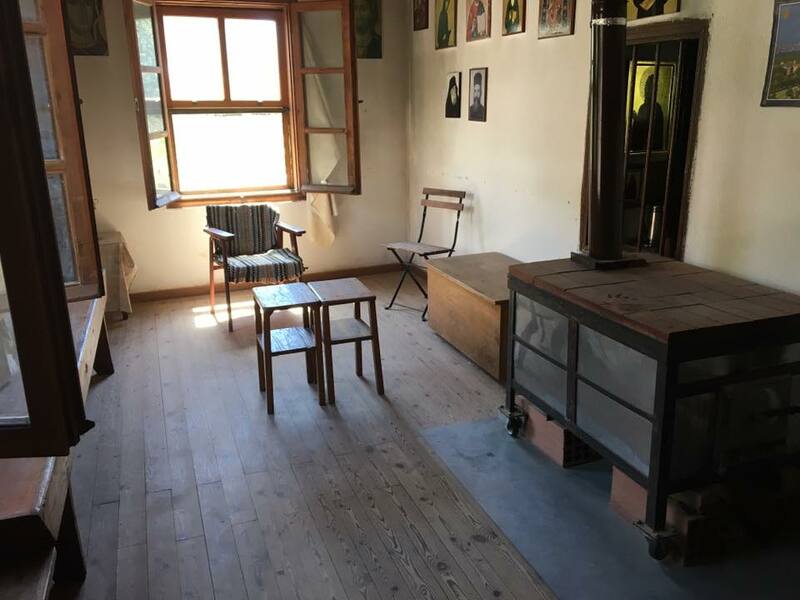 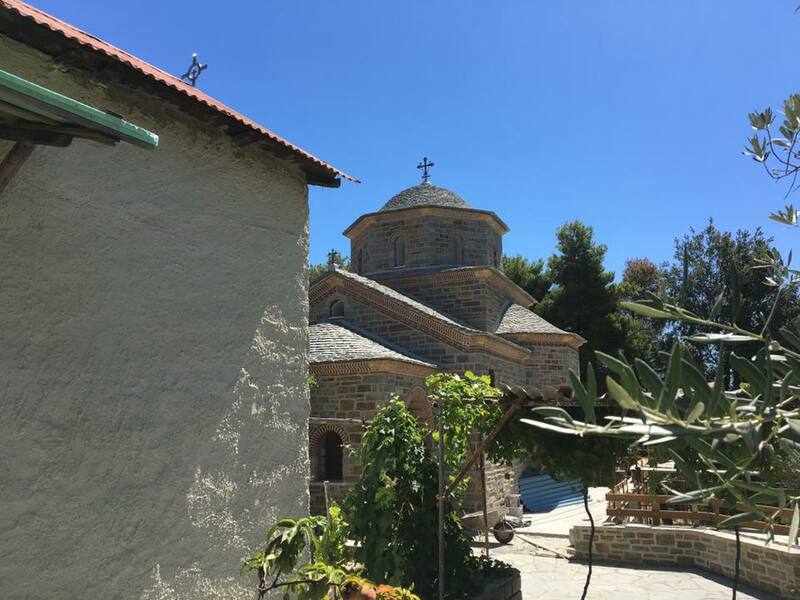 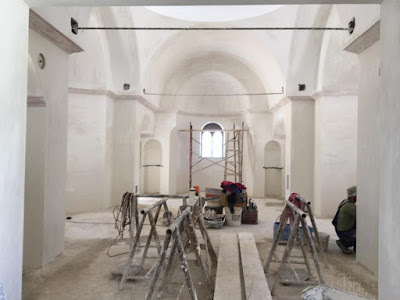 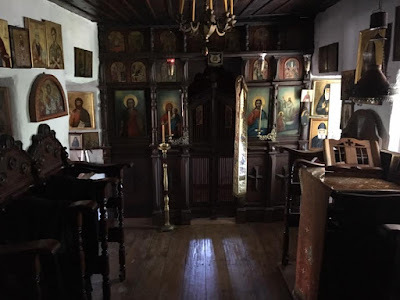 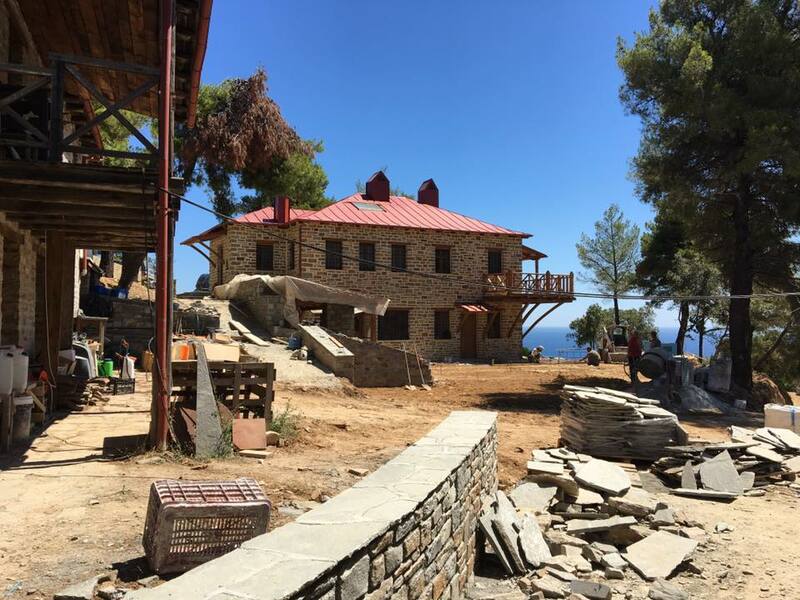 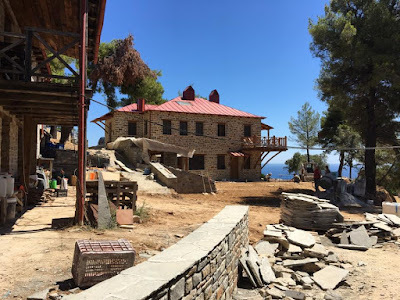 A church is in the process of being built in Kapsala of Mount Athos dedicated to Saint Paisios the Athonite by the brotherhood of Elder Euthymios. 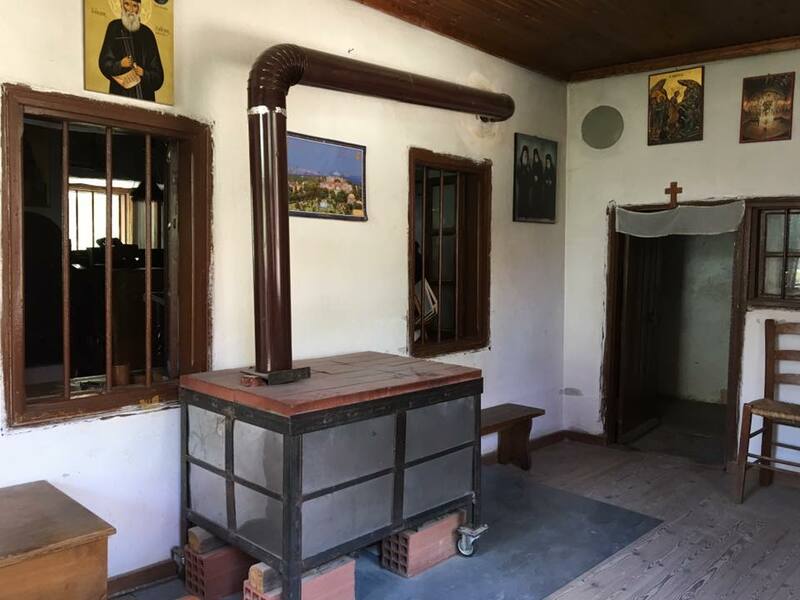 Elder Euthymios was a spiritual child of Saint Paisios, and many consider him to be his successor. He lives in a cell of Kapsala with five of his disciples in Kapasala, near Karyes. 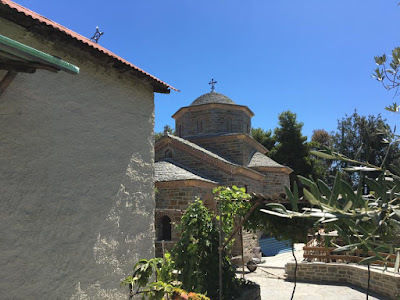 Like Saint Paisios, Elder Euthymios daily receives dozens of visitors from all over the world who come to Mount Athos to receive his blessing.